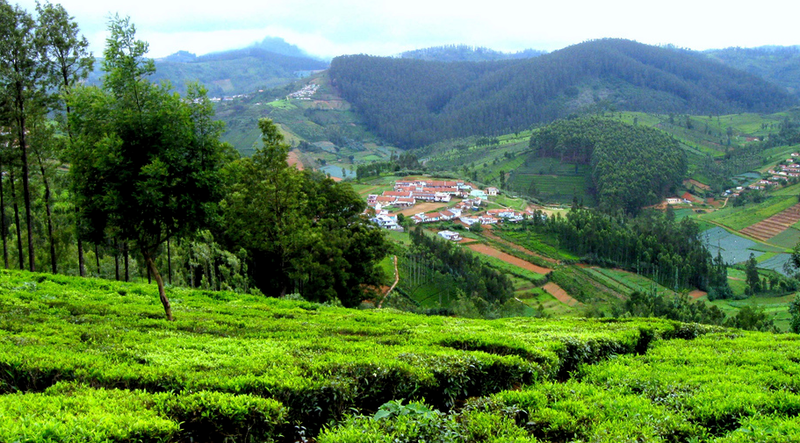 Chalakudy: Everyone knows about Munnar but I am sure very few have heard about a beautiful place called Chalakudy situated in the Thrissur district of Karela. This place is situated in the bank of Chalakudy rives surrounded by Wildlife, Hill stations, mighty waterfalls and the backwater of Mala. 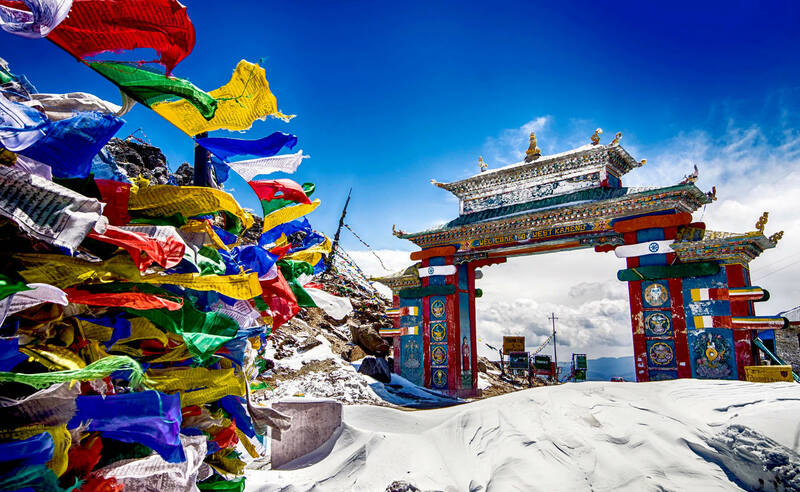 Tawang: If you are thinking about an earthly paradise isolated from rest of the world, Buddhist chants floating in the air, happy and hardworking people then Tawang is the place in your mind. 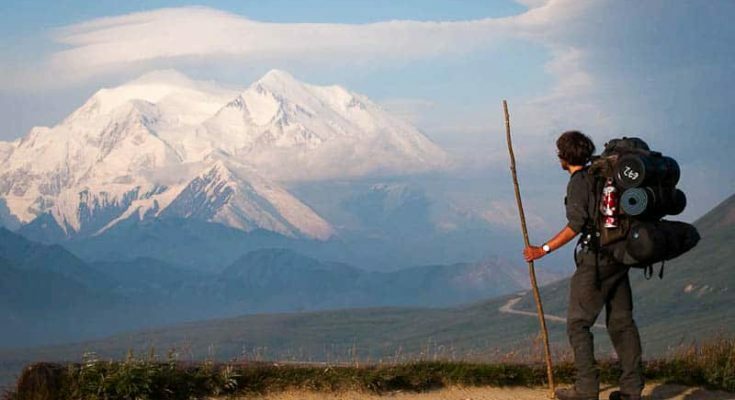 It is situated in the extreme northwest of Arunachal Pradesh. The best time to visit Tawang is from March to October. 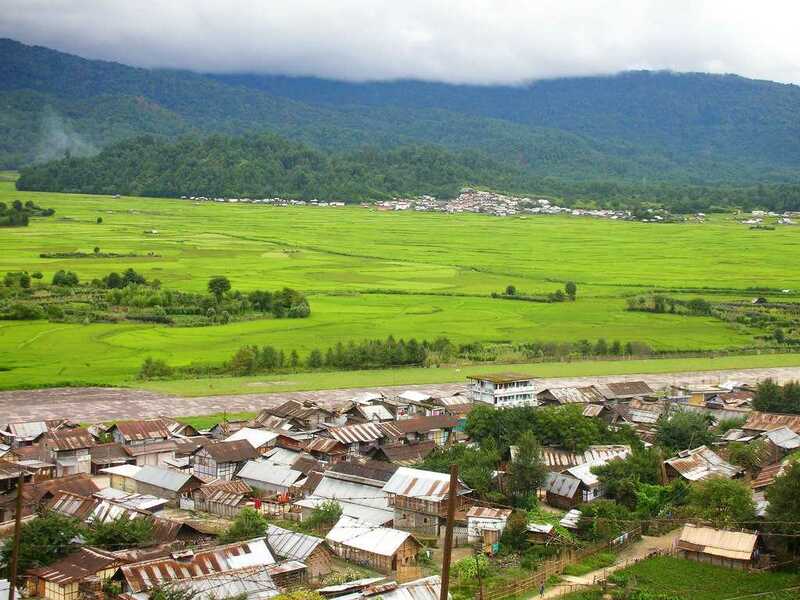 Ziro: This beautiful hill station is located 1500 meters above sea level and is also one of the oldest towns of Arunachal Pradesh. Along with the rich natural beauty, this place is famous for rice fields and terrace paddy field. Inhabited by the beautiful Apa Tani tribe you can visit this place all through the year. 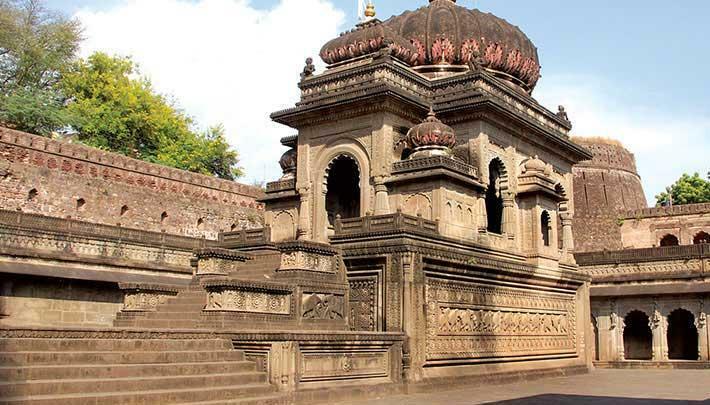 Maheshwar: Known as the Varanasi of Central India, this small holy town is in the bank of Narmada River. As a spiritual place, it attracts lots of pilgrims. It’s just two-hours drive from Indore. Matheran: It is a hill station situated in the Raigad district of Maharashtra. You can enjoy the toy train or the vast deep forest of Matheran. A perfect gateway to avoid the crowded life of the city and relax. 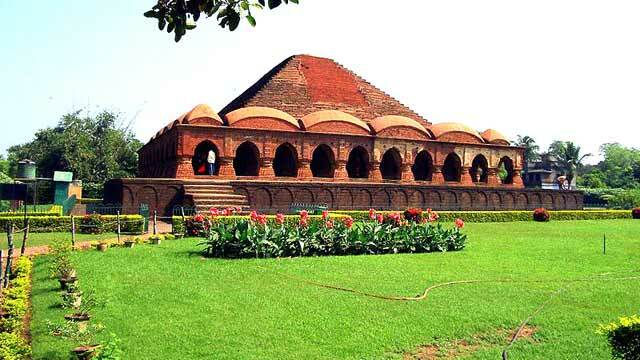 Bishnupur: This town is situated in the Bakura district of West Bengal. It is a very small town famous for its terracotta temples. 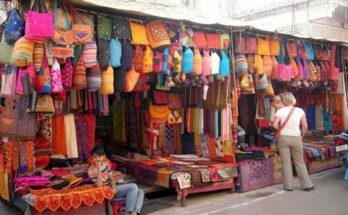 It is rich in culture and ancient architectural temples. 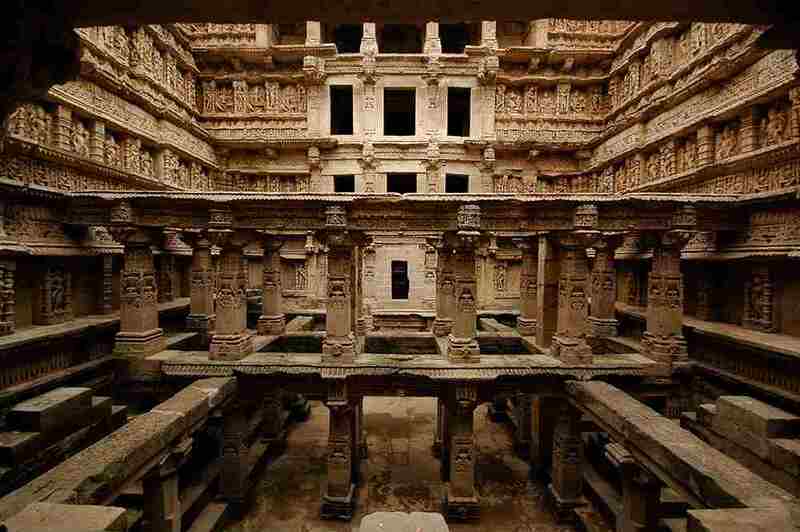 Patan: The former capital of Gujarat, this place is famous for Rani Ka Vav, Sastralinga Talav, and Khan Sarover. There are more than 100 Jain temples, making it a spiritual place for the Jain people. 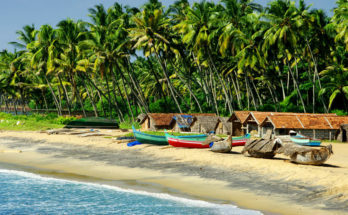 This proves that in spite of the huge population of India, there are still some places which are completely untouched. These are the places which will make you forget the difference between a fairyland and the real world. 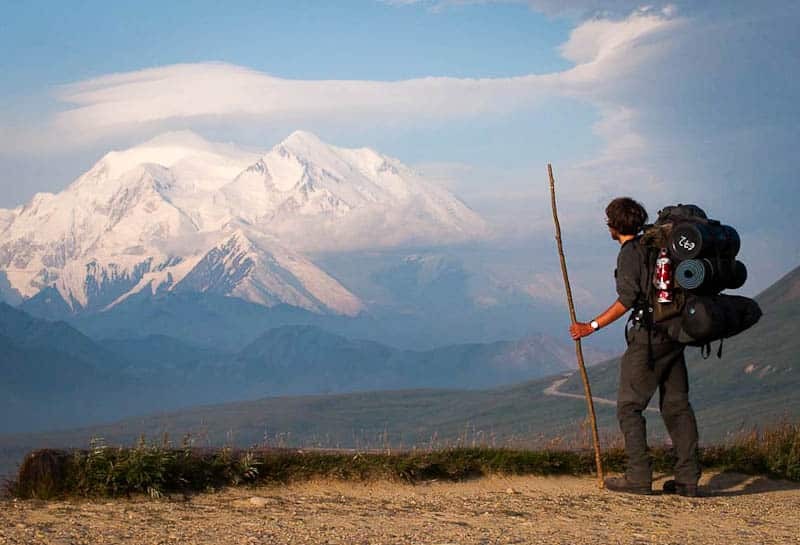 We have to admit that some of the destinations are not at all easy to reach, you have to trek for a few days or may have to change a lot of transport options but it is surely worth going to such places with family, friends or even alone. 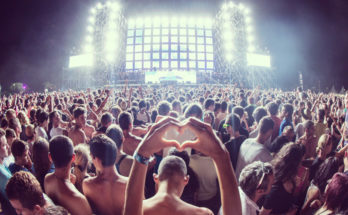 So next time you are planning a vacation, don’t forget to put this places on your list!